Pale yellow in the glass, with fine bead and mousse. Pears ripened in the sun, grilled walnuts, hazelnut praline, pistachio nougat and French toast with honey complement dried fig aromas. The wine shows subtle ginger biscuit characters, terrific secondary characters and great complexity. 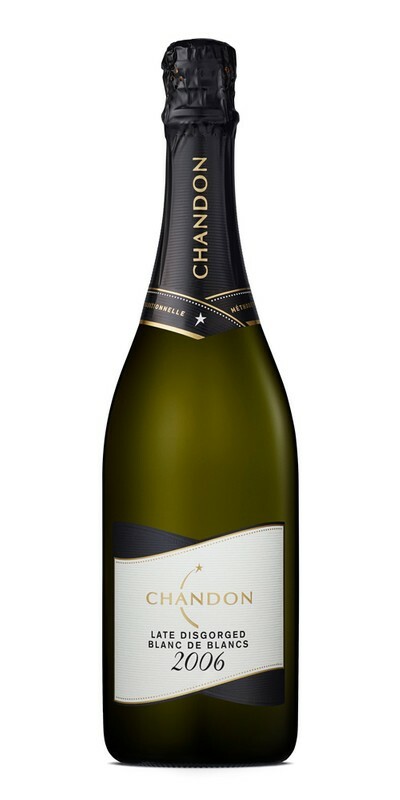 The palate is creamy, soft and plush, with fine acidity, and lingering nut, toast and honeycomb characters. Acidity pulls the palate along to a long finish. Grapes were sourced from a range of the finest cool climate viticultural sites in the southern wine regions of Australia, including the Yarra Valley, Strathbogie Ranges and Whitlands Plateau. At a range of altitudes from 250m to 820m elevation respectively, the location of these vineyards brings cool nights, allowing the slow development of Chardonnay flavours while retaining terrific natural acidity. Grapes were picked at the onset of fruit ripeness during early February through to early March at 10.0° - 11.6° baumé. The grapes were picked in the cooler parts of the day to preserve quality and ensure minimal colour was extracted during the cuvée pressing. The grapes from each site were pressed and fermented separately to preserve their unique characteristics. Chardonnay cuvées from the Yarra Valley, Strathbogie Ranges and Whitlands Plateau were sourced for this special Blanc de Blancs wine. The wine spent over 10 years ageing on yeast, was disgorged in March 2017, and rested for a further six months before its release.